Cheeky Monkey Club are hanging out all over the place…………. 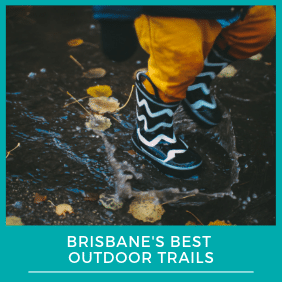 Come along and join in the fun at a “Cheeky” spot near you! 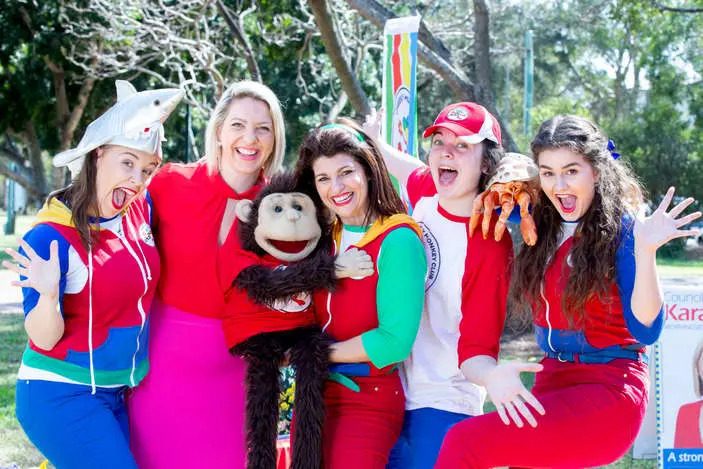 Performing a huge variety of themes, Cheeky Monkey Club’s FREE 40-minute Interactive Musical Adventure Shows around Brisbane incorporate fun learning, imagination, singing, dancing, problem solving, early literacy and numeracy for Toddlers to Preppies. Cheeky Monkey Club’s awesome kids’ tunes are performed live in their Interactive Musical Adventures, however you can access Cheeky Monkey Club music on iTunes, Spotify and order a CD for only $15 (including FREE POSTAGE in Australia) from www.cheekymonkeyclub.com.au. “Thank you so much for the lovely Cheeky Monkey Club bag that my daughter received in the post from you. She’s coloured it in and added her unique touch to it. The CD is a massive hit. 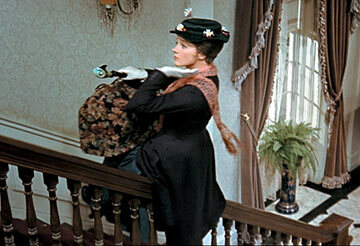 We played it the whole school holidays and then some. At home my daughter puts it on and dances. It’s a family favourite now, we all love it. It’s the first CD that my daughter really enjoys singing along to and knows all the words. Thank you and keep up the amazing work!” – Leanne. 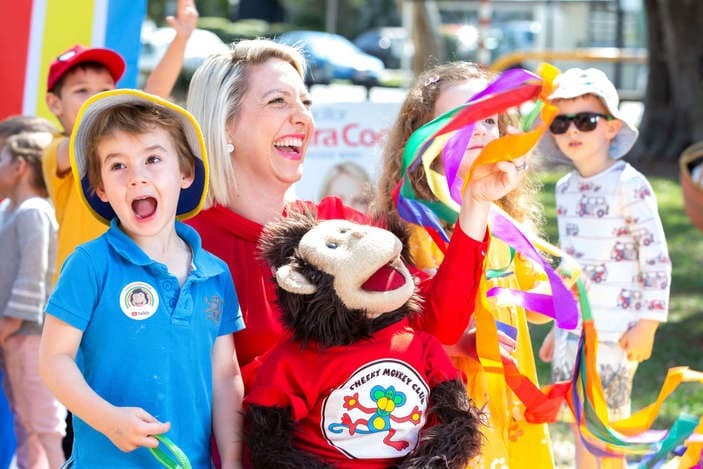 Cheeky Monkey Club’s original children’s CD, ‘HAVE SOME FUN’, has two Top 10 songs for children, awarded by the Australian Song Writers Association! 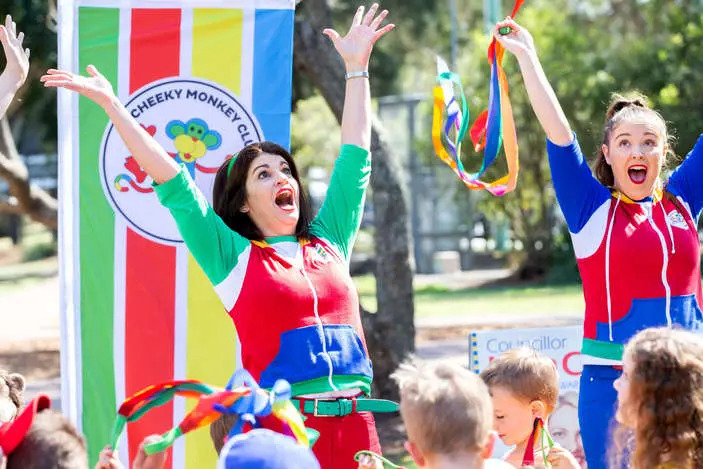 As well as their free public events, Cheeky Monkey Club’s Interactive Musical Adventures are also entertaining and educating 1,000 children each week in Brisbane aarly learning centres and prep classrooms. 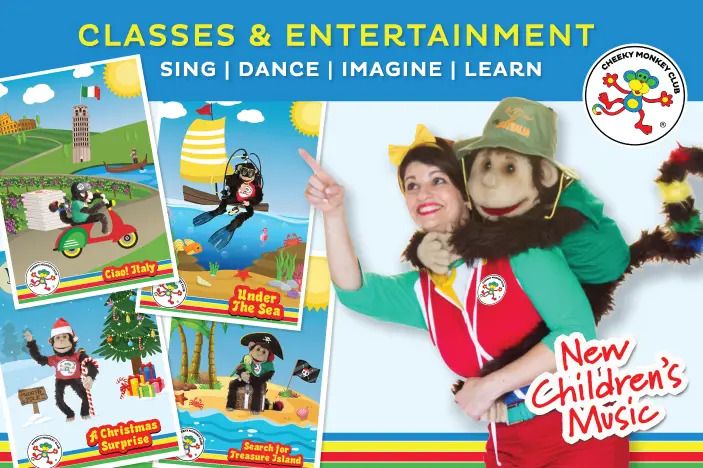 If you would like more information about Cheeky Monkey Club’s sessions and shows, please contact them at [email protected] or phone 1300 880 669. 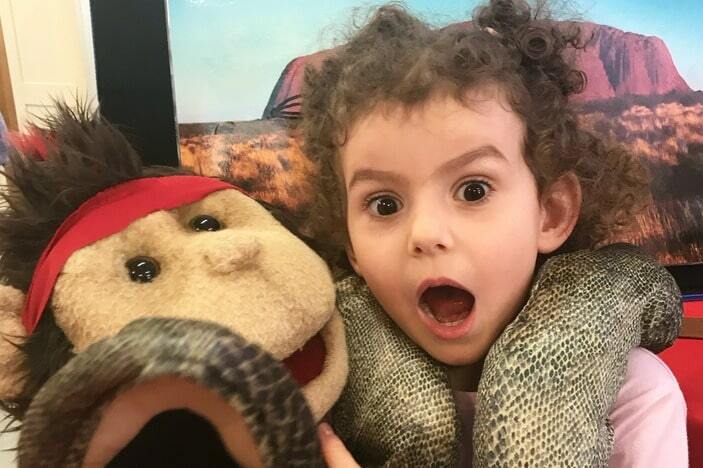 Watch Cheeky Monkey Club anywhere! 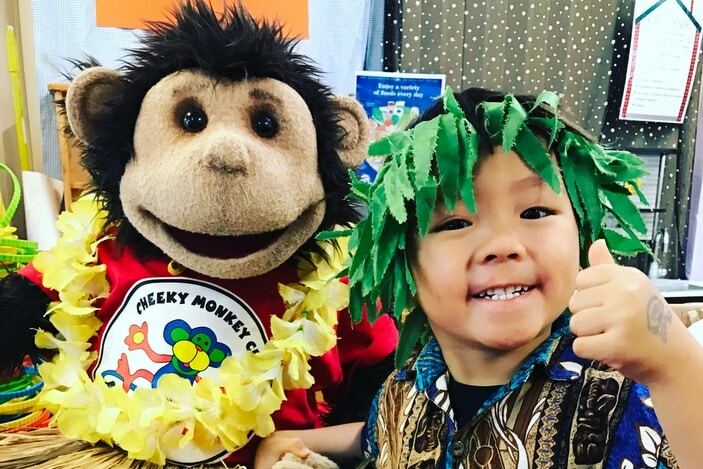 Follow and share Cheeky Monkey Club’s adventures on Instagram and Facebook – #cheekymonkeyclub @cheekymonkeyclub.